? 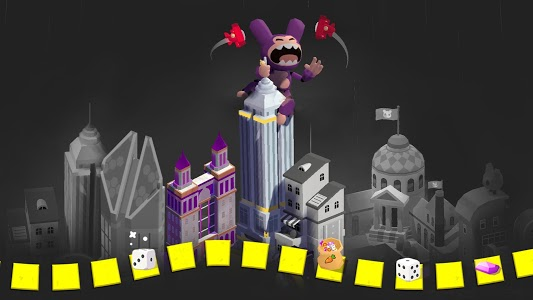 Bounce around and Build Your Board - Are You a Board King? ? 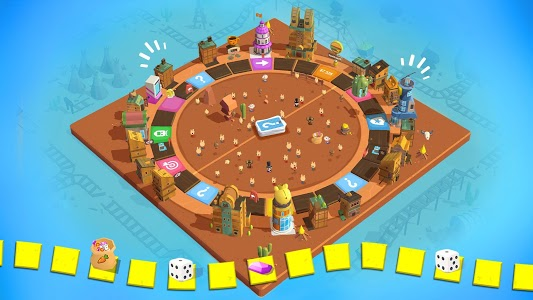 ?Play Board Games with Your Friends! ?
? DESTROY THEIR BOARDS!!! 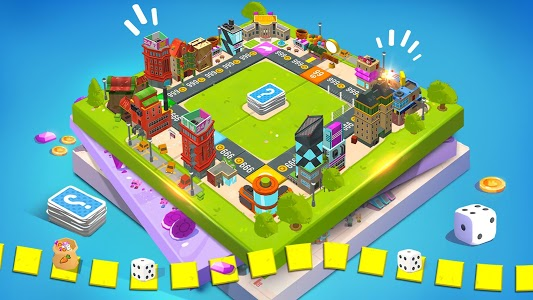 Play your free board game, your way...Grab their landmarks, steal their coins and go nuts...what’s the worst that could happen?
? Keep safe your friends’ board game attacks! Put those cop cars on your board and watch out - you might not be alone on your board…!
? 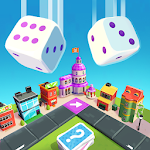 Get awesome goodies as you roll the dice! 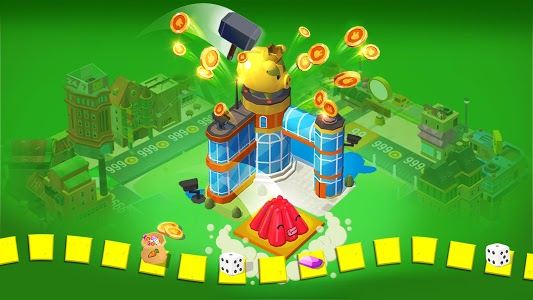 From gems, to extra coins, to free rolls and more - who knows what you’ll collect?
? 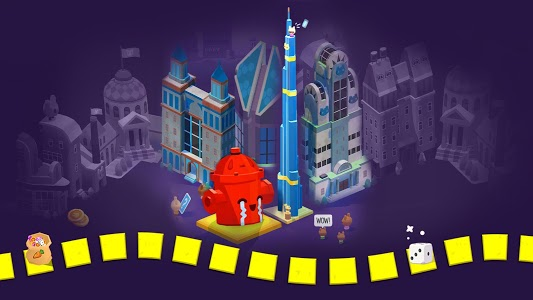 The more coins you collect, the more landmarks you can buy, and the better your game boards!
? 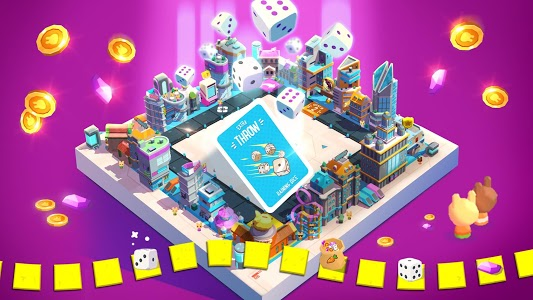 Use your coins to upgrade your board! 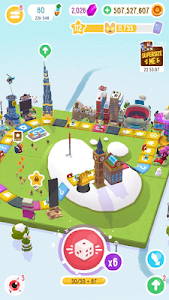 Keep upgrading for bigger, better boards!
? Introducing: The Brand New Board Raiders Free Bunny Album! ?
? 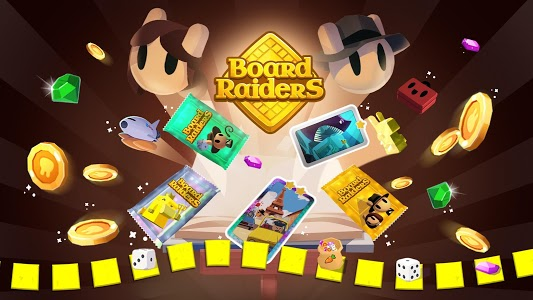 Bounce around your board to collect awesome stickers and fill up your Board Raiders Bunny Album!
? 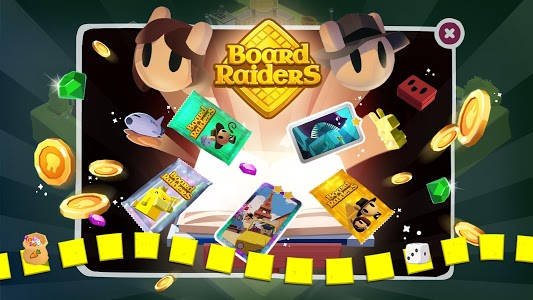 Win HUGE prizes and bonuses when you collect every sticker in Board Raiders, the cool new latest Bunny Album!